iTC New 46" iTouchscreen Canvas. Call for rates. 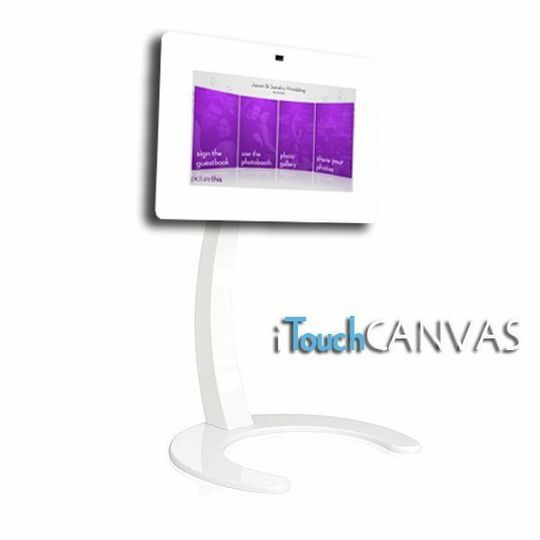 Hello and Welcome to iTouch Booth Interactive Touchscreen Photo Booths, Guest Book, PhotoGallery, and Media Center. 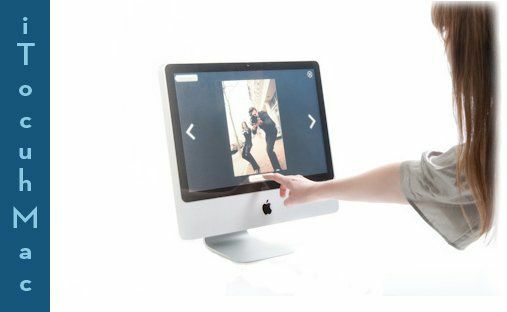 Why pay just for a Photo Booth when you can get more for your Dollar. 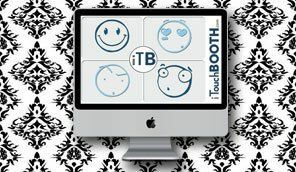 Do More with iTouchBooth. 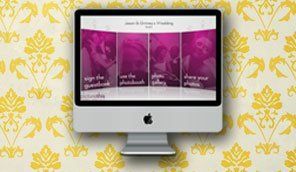 Touchscreens at a wedding? What? At first glance it may seem a little impersonal, especially with the stigma that is attached to all things digital. But take a closer look and you will find something that is more personal than ever before. Our online customization tool lets you upload your photos, pick your color scheme, and choose the style it is presented in. 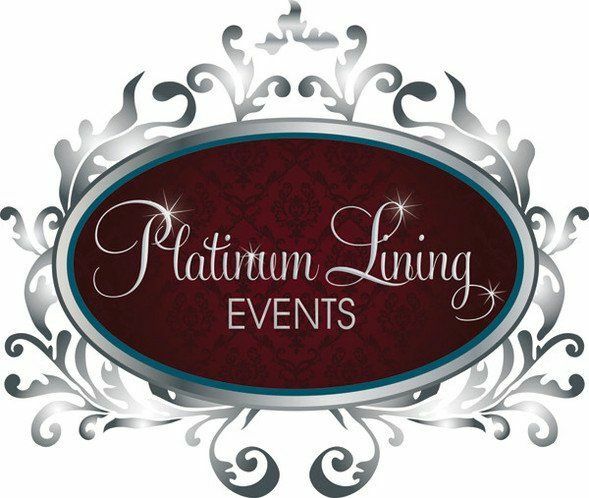 It's just one of the many ways that our service makes sure that it's completely customized to fit in with your special day. No compromises. 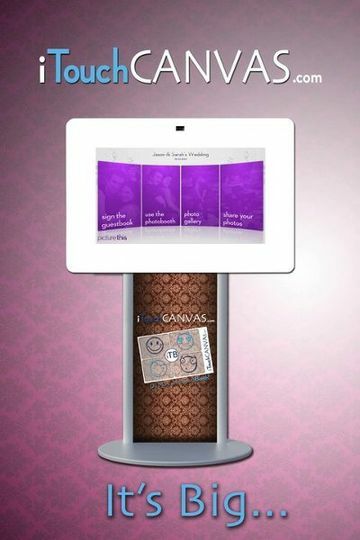 Call today for your iTouch Booth consultations. iTouch Photo Booth Experience More with iTouch Booth from Step1 Productions on Vimeo. 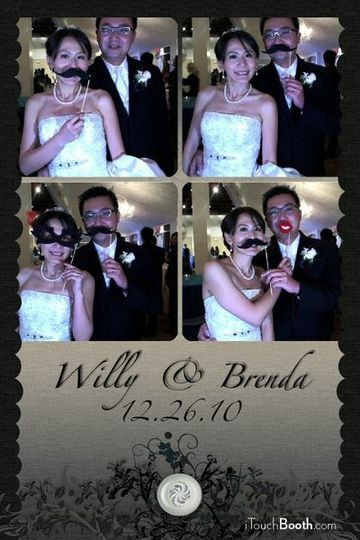 After going to bridal shows and seeing different photo booths I really wanted to have one at my wedding (Oct. 1 2011). 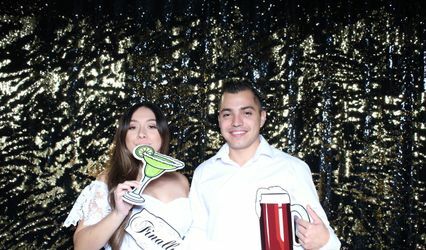 The only problem was that my wedding was on a yacht and because of space a regular photo booth was not event an option. I was referred to Aldo at iTouch and am so thankful! The iTouch photobooth was probably one of the best decisions I could have made. It was the perfect size for the yacht, but it still was able to capture groups of people. Aldo was so easy and great to work with. He handled everything and I didn't have to worry about a thing. 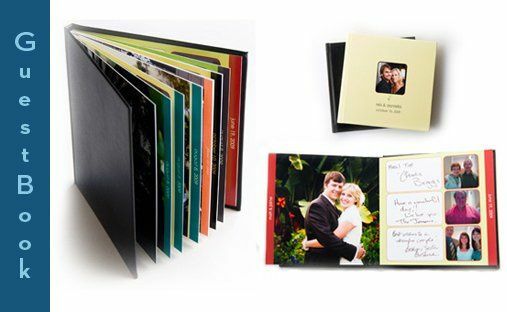 One great feature of the iTouch is the digital photo book where each guest takes a photo and signs with a digital pen and you get a professional photo guest book so you can look back and remember who actually attended your wedding. And now to the actual photo booth...This was amazing! 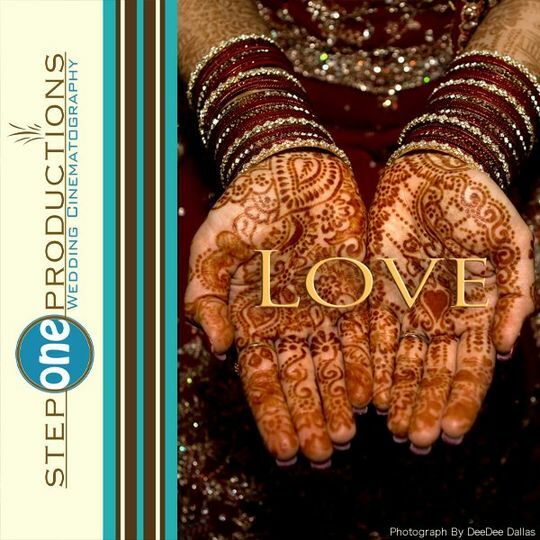 This gave something for the guests to do and we actually used this as our wedding favor. The guests were able to take as many photos as the wanted and even received a print out of each to take home. There were also props provided to make it a little more fun. I would have to say the best part of the whole thing was being able to view all of the photos everyone took after the wedding. During the wedding there is so much going on and you miss so much. Being able to see all of the fun everyone had was priceless! Not only do you recieve a link to view all of the photos but you also receive a print out in an album of every pic. 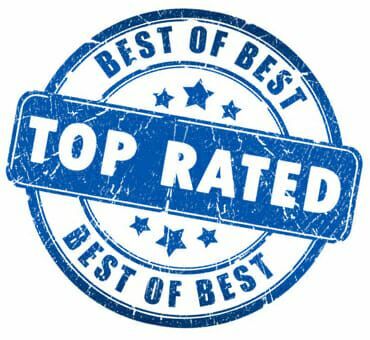 The service was great and I don't have anything bad to say. 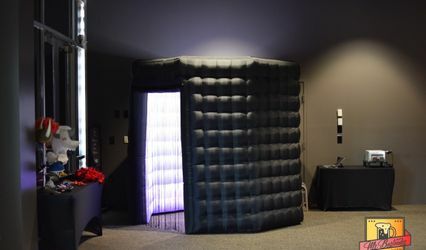 I would defenitely recommend the iTouch booth for any event, especially a wedding!! 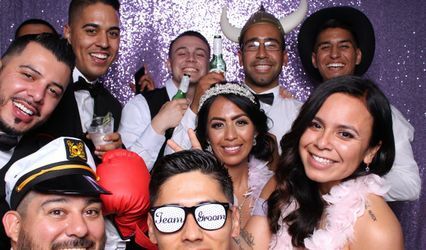 Love this, Everyone at my Party had a great time and this was one the Highlights to my Event, Thanks to Aldo and His team !! !